Blizzard hasn’t detailed why it’s made the change, but it’s possible the changes come as gambling regulators across the world have become increasingly interested, and concerned, with the controversial microtransactions, with the United States Federal Trade Commission also indicating it is investigating how loot boxes impact children. Loot box mechanics have been outlawed in Belgium and the Netherlands, and Apex Legends players have begun changing their region to Belgium to swap randomised battle pass loot boxes for crafting metals instead. 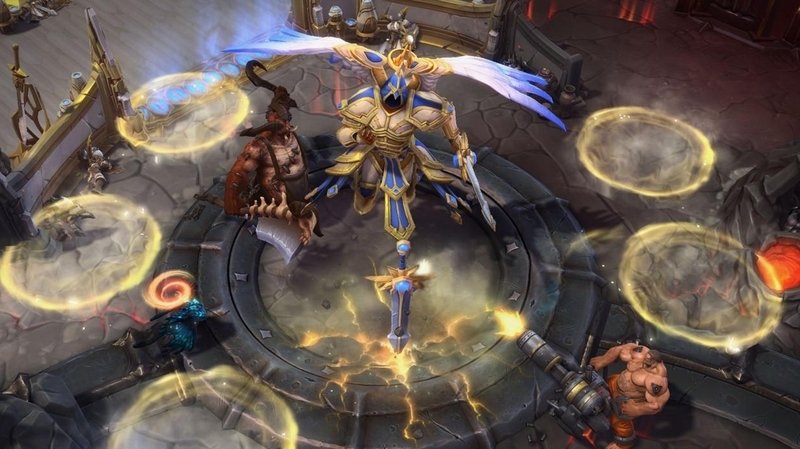 Blizzard recently cut back on Heroes of the Storm by shrinking the game’s team and cancelling its big esports events. Staff were moved to other internal projects, and there was no official word on how many people are left working on the MOBA.